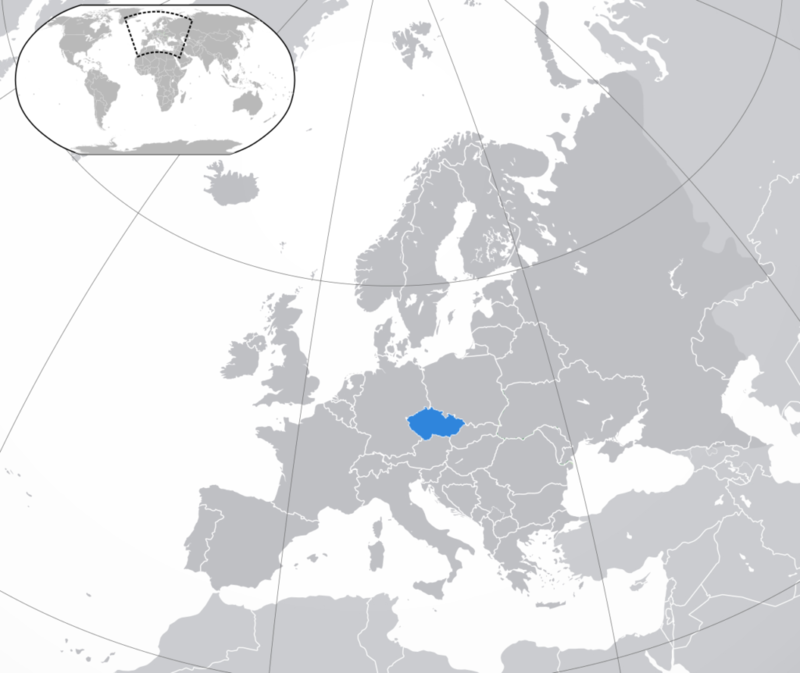 The Czech Republic is the country in Central Europe and is one of the most popular and largest IT outsourcing destinations. The country has a population about 11 mln people. Grant programs, state support for R&D projects contribute to the development of IT entrepreneurship in the Czech Republic. Financing is carried out from budgetary funds and EU funds. Grants can cover from 40% to 100% of the total cost of the project. In 2016, the Ministry of Industry and Trade of the Czech Republic launched the Business Support Program. The main objective of the program is to provide small and medium-sized enterprises with access to venture capital at the initial stages of their development. The taxes in the Czech Republic are amidst the highest in Europe. Corporate Income Tax general rate is 19%. Basic investment fund is also subject to 5% tax, whereas pension fund are not subject to any taxation. Social Security contributions comprise of pension insurance, sickness insurance, unemployment insurance, and health insurance. The Czech legislation envisages the notice period to start on the first day of the calendar month following the month when the notice was provided to the employee by an employer or vice versa. In some cases, the process of dismissal may take up to 6 months for an employee for finally leave the current working place. Of course, all the terms are usually discussed, therefore, the procedure takes 2-3 months on average. Office rent in Prague differs depending on, of course, location and the total area of the premises. The prices for office rent in Prague vary between $7.5/m2 and $18/m2 without furniture, and $9-29/m2 if it’s furnished. The top prices in Brno are practically the same, however, the office rent there starts from $10/m2. A large IT talent pool exceeding 155K engineers (and this number is constantly growing) makes local IT market attractive to foreign companies and specialists from all over the world. The trend has been constantly approved by the number of large international tech giants like Microsoft, Skype, IBM, SolarWinds, etc. Such world-known products like AVAST and AVG were developed by companies with Czech origin, therefore, proving the high-level services for global use. Brno is the main IT hub of the Czech Republic. This is the city with lots of R&D centers, institutions, and engineers. As to other destinations, Ostrava is a popular city that house among others a tech giant Tieto that decided on setting its facilities here. Czech Republic is also famous for its high-level educational institutions in general, and in IT specifically. Annually over 8 thousand students obtain TI-related education to fuel the existing talent pool on the country. One of the key priorities of Czech universities is an advanced and well-established cooperation between the educational institutions and local companies, therefore, the studying programs are based on the most required technologies, languages, etc., hence, after graduation, young talents do not have much difficulty in being employed.